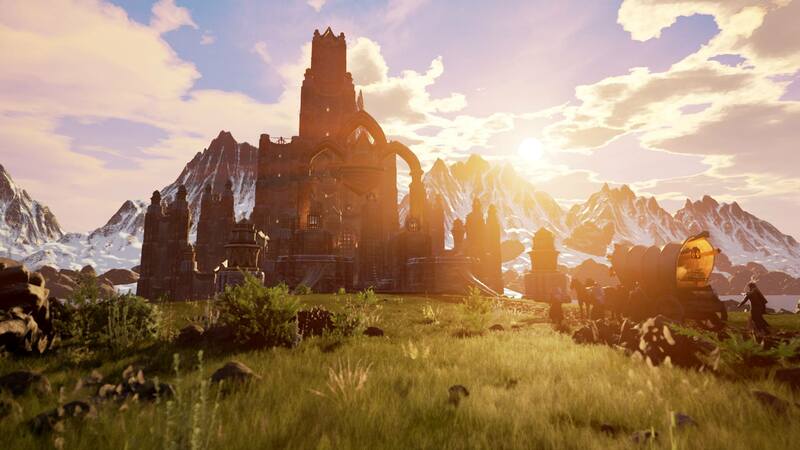 Ashes of Creation is an MMORPG from Interpid Studios that seeks to change everything we consider traditional in the genre. 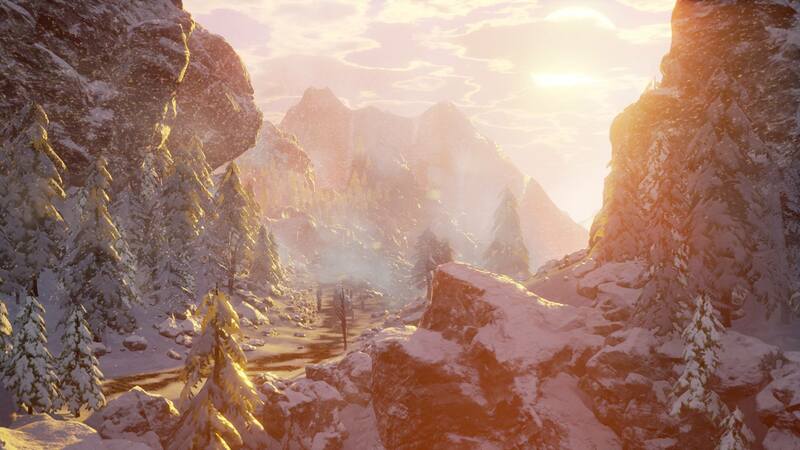 It features a vast, open world where your every choice will affect you and everything around you. 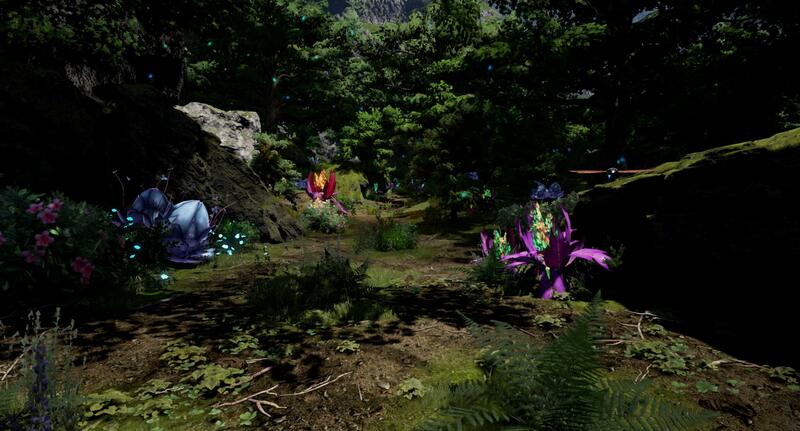 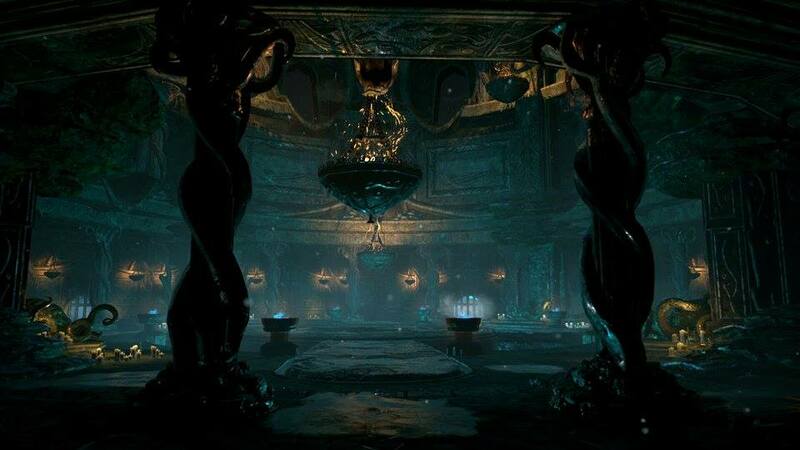 The game boasts stunning 3D graphics with vibrant, colorful environments, dynamic lighting and beautiful artworks for character and monster models. 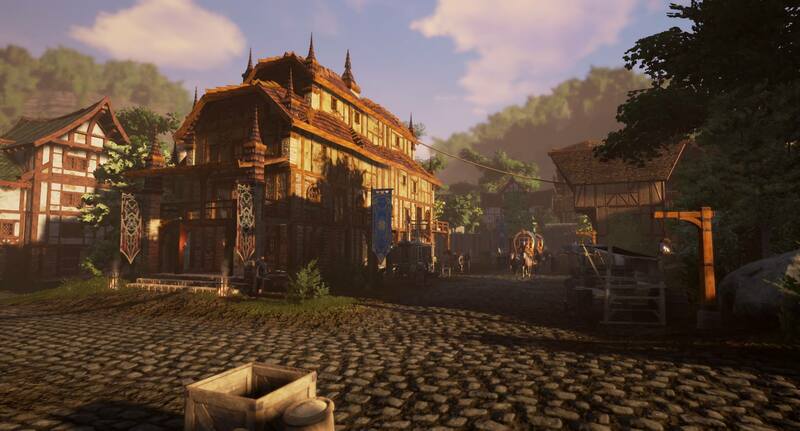 Settlements are run by players and their economy is controlled by real people and affected by war, trade and technology. 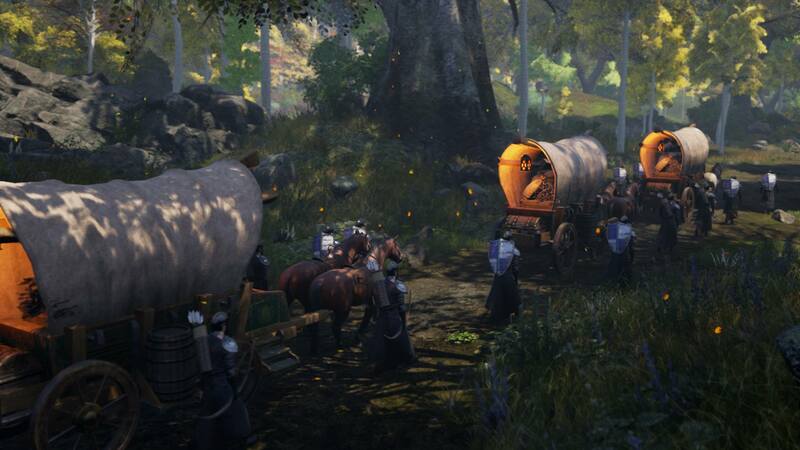 Caravans exploit trade routes and users are able to create everything, may that be crops, weapons or furniture. 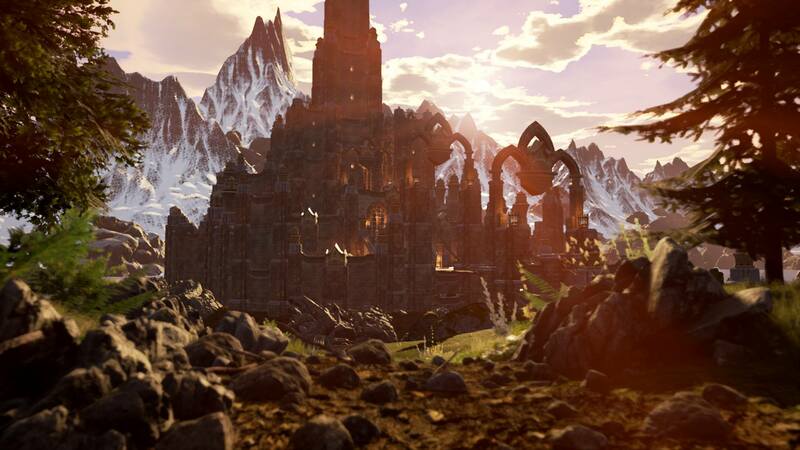 PVP action includes open world skirmishes for the glory of your Guild or large scale Sieges to take over epic castles. 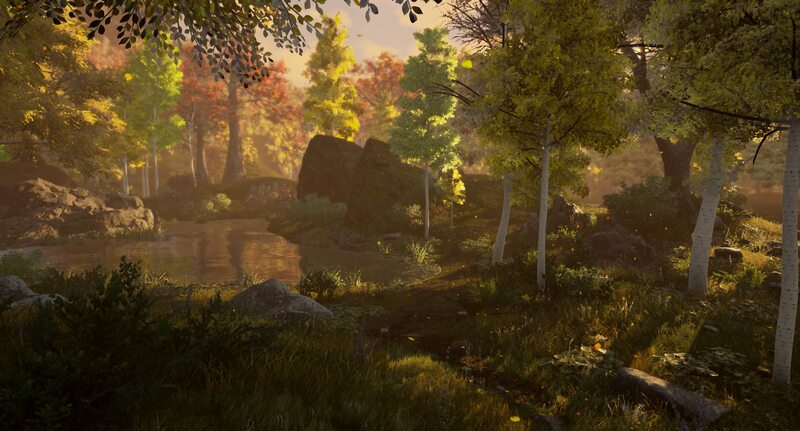 Ashes of Creation promises players an ever-changing universe that will expand and transform with them, a place worthy to be called home.